ePad-Ink VP9805 | Buy Online Today! 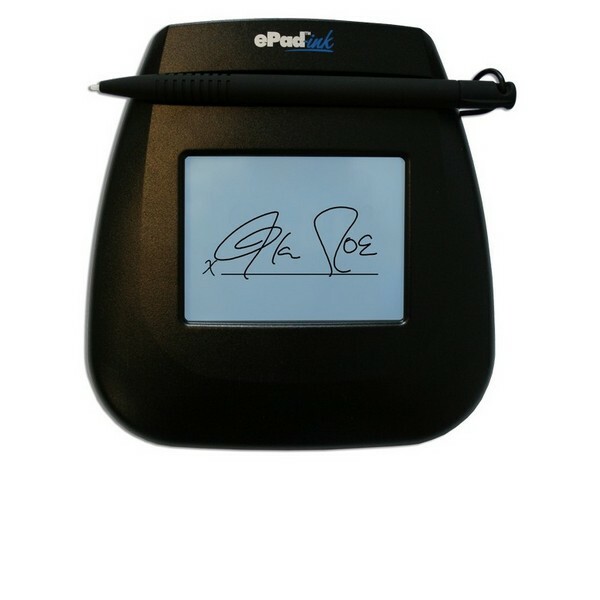 The ePad-Ink is our top selling signature pad and represents the middle range of ePadLink's esignature capture devices. This LED module makes for a perfect solution for lighting manufacturers. Handles, Knobs & Latches | Enquire Today! Steadlands are now the EMEA Sales Contact for Davies Molding, worldwide leaders in molded plastic knobs, switches, and more! Resistors and Rheostats | Enquire Today! Ohmite is a world leader in power resistor manufacture, and we are their EMEA sales office. Wacom’s STU Series | Buy Online Today! 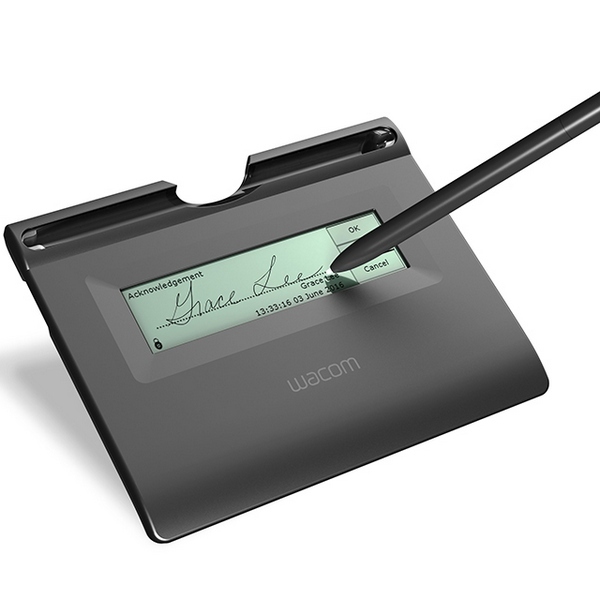 Handwritten, legally binding signatures captured and bound into electronic documents. Force Sensing Resistors from a global leader. Capture legally binding, handwritten electronic signatures and bind them into documents to prevent tampering and fraud. Signature pads for every purpose. A wide range of electronic components from some of the world’s leading brands in the industry. Including some more unusual products, for more specialised needs. Industrial computers for any environment, and dictation software for the medical industry. Also includes information on the software associated with our esignature solutions. A good selection of devices based around force sensing resistor technology which will increase the safety in any vehicle of the driver, passengers, or any pedestrians nearby. The sleek shape and size of the STU-300B makes it ideal to slide into a laptop case, making it a favourite among insurance agents, repair and maintenance professionals.